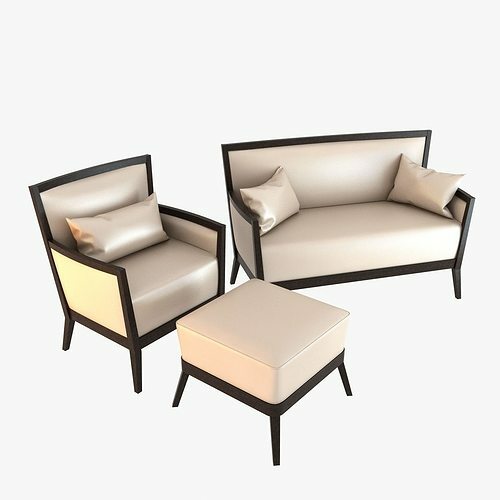 This is high poly furniture set. Stack not collapsed. Textures included. SHINE armchair 8640A Shine armchair contract collection in beech wood with uphostered seat and back available in different covered to your choise. This armchair is suitable to furnish classical enviroments like home or hotel.